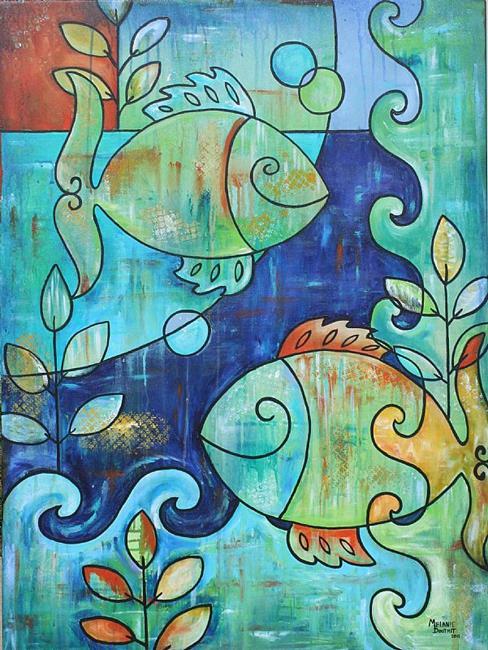 This is another fish painting that I did for a local art show at a regional festival. The theme is "Fish Out of Water". The style is funky, cubist (sort of ) and pop art. Thanks for stopping by!